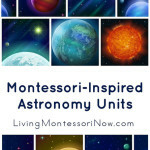 Next article: Montessori Training Course and 12 Montessori Albums Giveaway! Patriotic holidays are already special. They can be made even more special for kids with patriotic-themed activities. 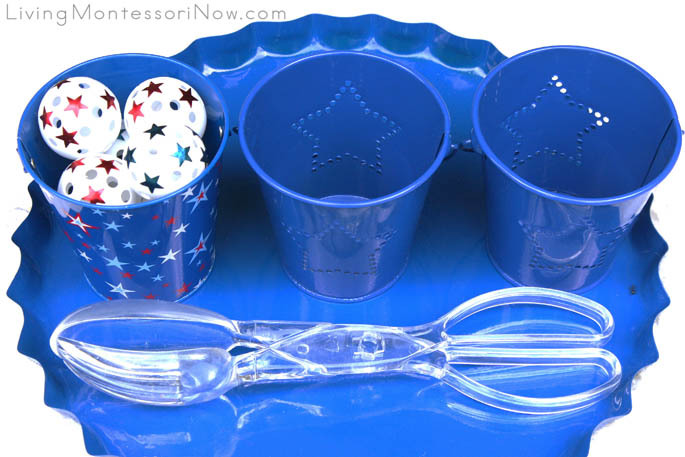 Today, I have some Montessori-inspired fun with golf balls and ping pong balls – and with one activity adapted for a patriotic theme. The activity in the photo uses practice golf balls that are transferred using salad tongs. I added a patriotic theme easily by using stick-on red and blue stars and color-coordinated containers from the dollar section at Target. Even the tray is a sign purchased from the dollar section and turned upside down. Salad tongs are quite difficult to coordinate and are typically best for older preschoolers. You can give extra eye-hand coordination practice by having your child help you put the stars on the practice golf balls (or ping pong balls). You could put a red star in the bottom of one container and a blue star in the bottom of a second container, although children ready for this exercise generally won’t need any sorting help. 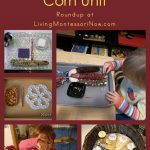 I typically had some sort of activity with transferring ping pong balls or golf balls on the practical life shelves as a Montessori teacher and when my children were preschoolers. You can experiment with more than one type of kitchen tongs and can make the activity seasonal if you wish. If you don’t live in the U.S., you can use any theme or adapt it for your country’s colors. Here’s a fun activity for younger preschoolers – great for any season. In the summer, it could be used indoors or outdoors. The activity in the photo is from Nurturing learning and uses golf balls, ping pong balls, and a wire mesh scoop. This activity also has a sinks and floats point of interest. 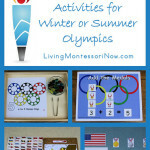 You’ll find lots of activities for patriotic activities in my roundup post: Montessori-Inspired Patriotic Unit. 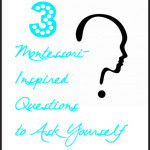 Does your child have a favorite activity that uses golf balls or ping pong balls? My boys and their love of all things “ball” related would love these activities!!! We haven’t worked with thongs in a while. I need ti take them out again. Thanks for your comment! I typically always had some sort of activity with tongs on the shelf. Using tongs to transfer ping pong balls, golf balls, or pom poms was always popular. stopping by from the hhhop, great post. Great idea and fun for children! I will always catch up to update. Thanks for keeping in touch through my link. Thanks, Michelle! 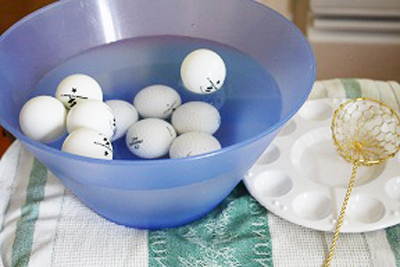 I’m a real fan of ping pong balls and golf balls for practical life activities … they’re inexpensive, versatile, and fun! My kids favorite golf ball game is letting it roll around in a box with paint so it creates pretty cool art. Your post got me thinking that I could use the ‘tongs transferring ping pong balls’ game as a way to build the digital dexterity needed to use chopsticks. It’s always a pleasure reading your posts. Thanks again.